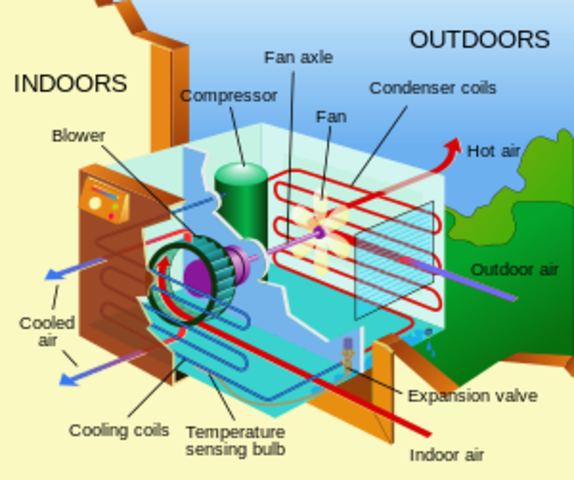 In 1902, Willis Carrier invented the Air Conditioner. Only a year after Willis Carrier graduated from Cornell University, the first air conditioner was up and running in a printing plant in Brooklyn. The process building up to building the first powered flight was a long process, but by the time of 1902, the brothers had built a glider that flew 188 meters. The first plane was just over 12 meters from wing tip to wing tip. On December 17, 1903, Orville Wright was in air for a short 12 seconds. Wilbur Wright should've made the first flight but the plane stalled on the first attempt. 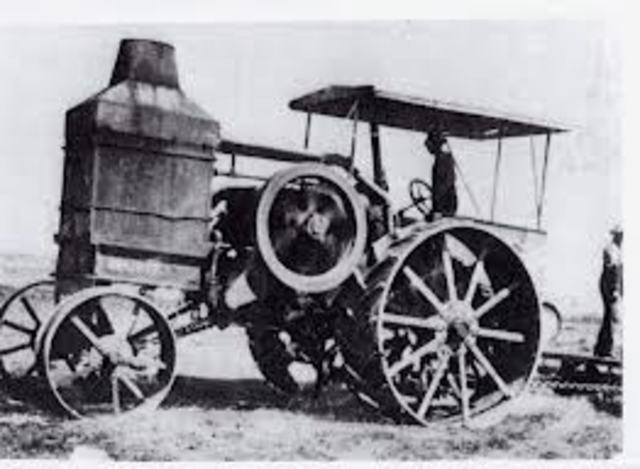 Benjamin Holt invented the first tractor in 1904. He was one of the first Americans to manufactor the crawler type tread tractor. This was invented so the vehicle would not sink into the dirt. 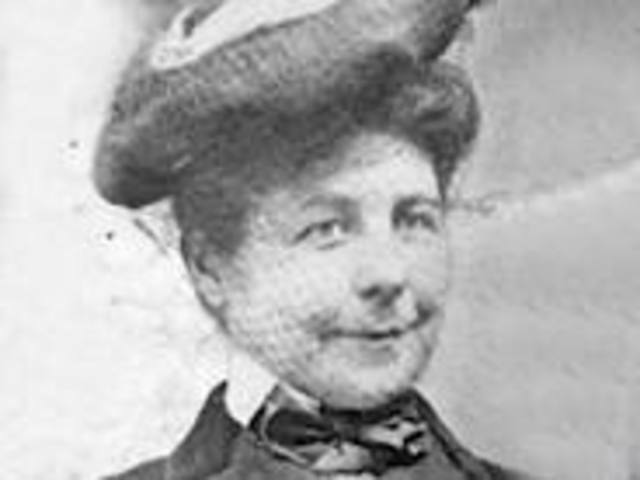 Mary Anderson noticed during a trip to New York City that drivers were having to open their windows to see when it was raining and such. She decided to make a swinging arm to wipe away rain, snow, sleet and other things. 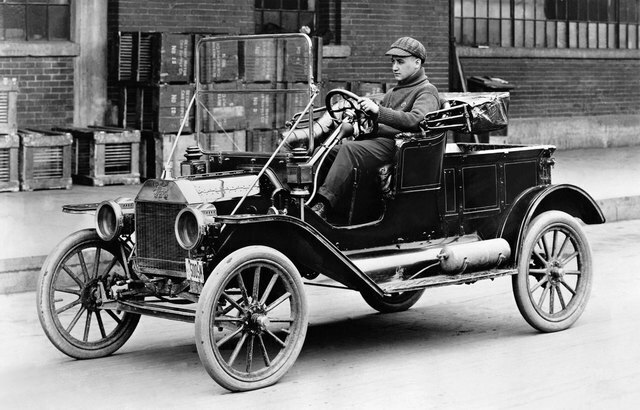 It was created by Henry Ford in 1908. This was the first affordable car to the public. The invention of this car sparked the idea for todays cars. 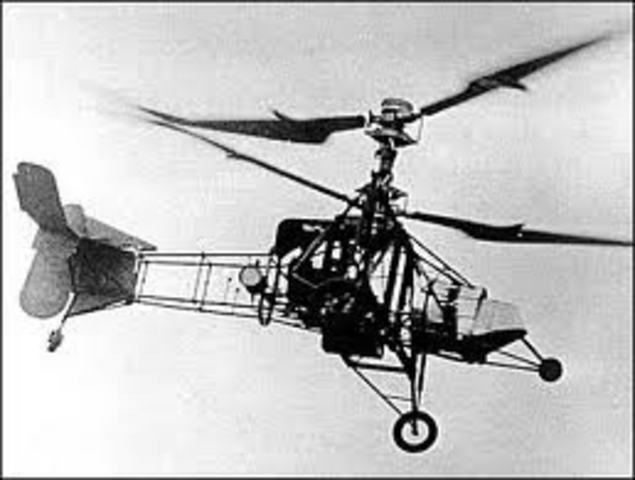 The first international flight took place. It was carrying one passenger as well as some leather, some grouse, and some jars of Devonshire cream. It flew from Hounslow Heath, Middlesex to Paris. 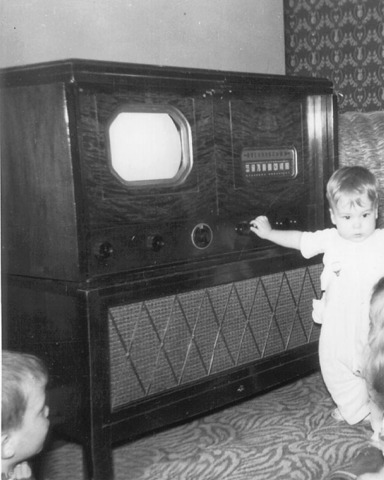 Philo Farnsworth showed the world the first working television in 1928. It had displays and sounds that all could enjoy. 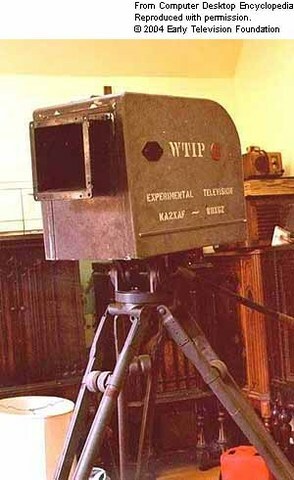 The first shows aired were said to be on TV network WRGB. Robert-Watson Watt designed this device to help pilots avoid thunderstorms and such. 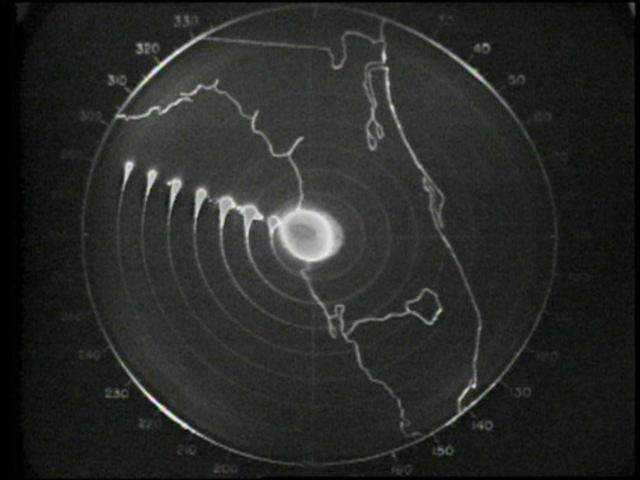 Eventually the radar could detect things such as bombs. The radar actually saved Britain from defeat in WWII. 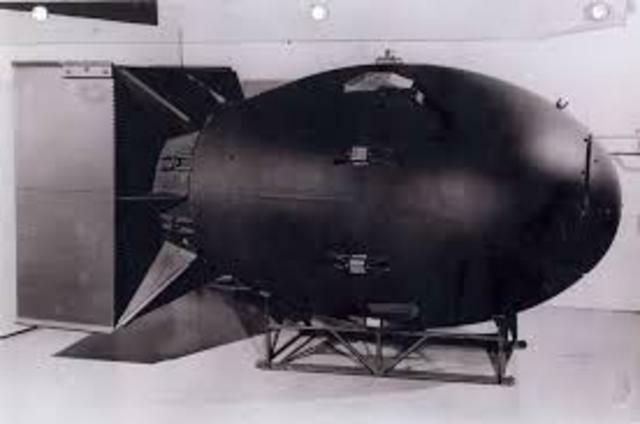 The first nuclear bomb was used by the United States to try to get out of World War II. It is one of the greatest military inventions. It wipped out many cities. As the United States and the Soviet Union were in competition to get the first man in space, the Soviet Union won. 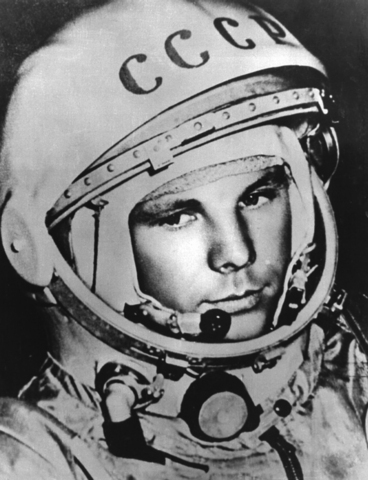 Russian man, Yuri Gagarin, was the first man in space. 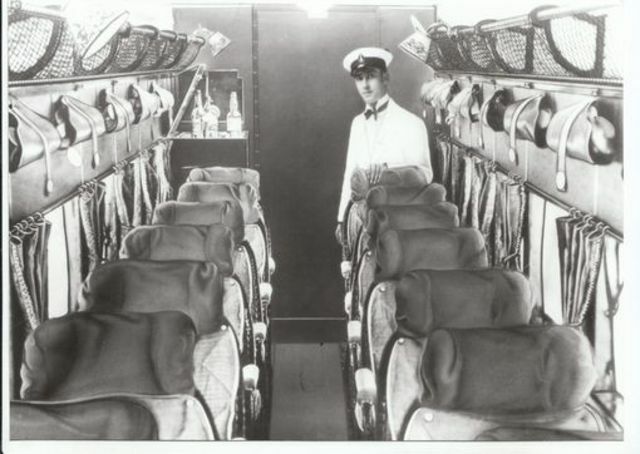 The 108-minute flight gave him a spot in history forever. 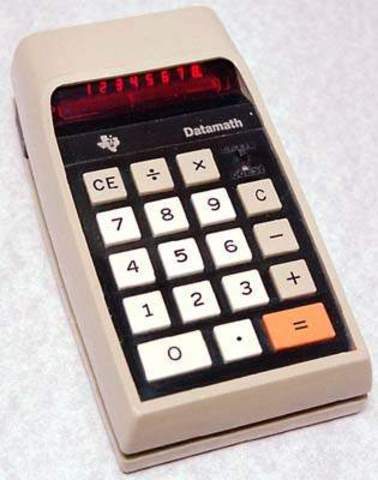 The first calculator had 18 keys and a visual output that gave up to 12 decimal points. The first calculator could perform addition, multiplication, subtraction, and division. This was all people basically needed. Cell Phones were invented by Martin Cooper in 1973. The first commerical cell phone was not sold until 1979 though. 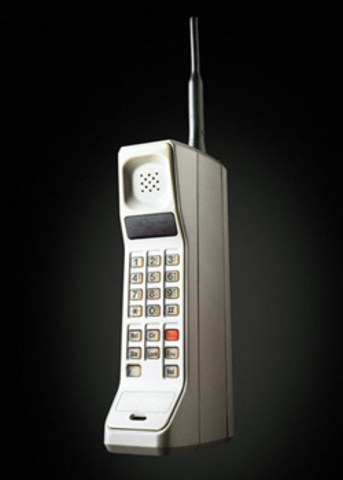 Cell phones were not available in the United States until 1983. 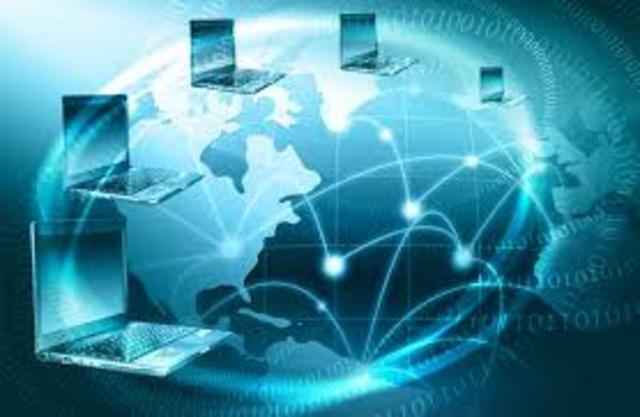 The first version of the internet was called WEB and was invented by Tim Berners-Lee. It was overrun but it lead to something amazing. The first version of the internet was invented in 1989.